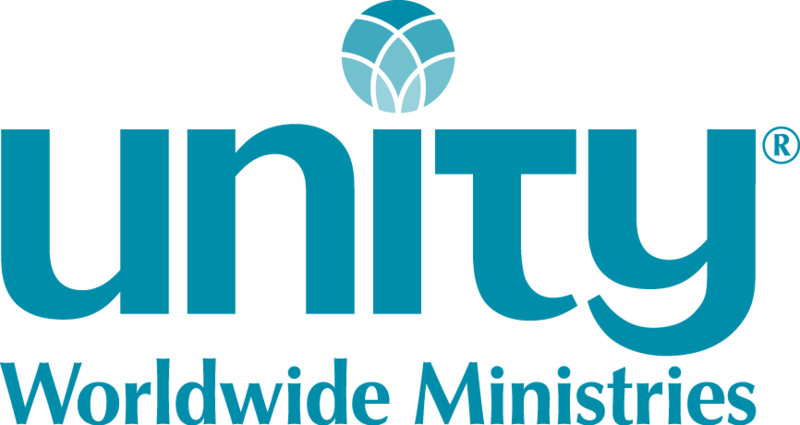 The Music/Fine Arts Director position for Unity of Houston is of vital importance to the life and the future of this vibrant spiritual community. The senior minister is committed to growth and is seeking to partner with an individual who is gifted both musically and as a spiritual leader, someone who is visionary in their approach while remaining grounded in New Thought teaching. Qualified candidates can submit their resume to Resume@unityhouston.org.